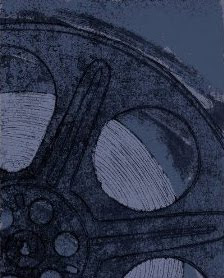 What follows is the first in a series of posts and a discussion of rare, out-of-print VHS tapes, from the history to the current status of the videocassette, from how to care for and preserve your video tapes to help collecting old, hard-to-find VHS movies. These posts were originally written and posted by myself on another website in 2008 and I am moving them here so that you can continue to access the information though I will be breaking what was one popular longer post into a series of shorter ones. The Video Home System (VHS) was born in 1976. By the 1990s, it was the standard format to record on. However, DVDs came into the market in 1997 and in 2003 they started outselling VHS tapes. By 2006, most studios had stopped releasing new movies on the VHS format. When I revisited my page in 2014, VHS tapes were still not totally dead. At that point, there were people who had not upgraded to DVD although that number was rapidly shrinking. There were a number of collectors who wanted titles that had not been released on DVD or newer formats and were willing to buy a film on VHS in order to be able to access it. In 2016, I doubt that there are many who have not upgraded to DVD but I know that there are still collectors who seek titles that have not been reproduced in current formats. There is concern that some of those titles may never be re-released and collectors intentionally or unintentionally are preserving those titles in their collections by buying hard-to-find VHS copies of those films. Do you still own a VCR? 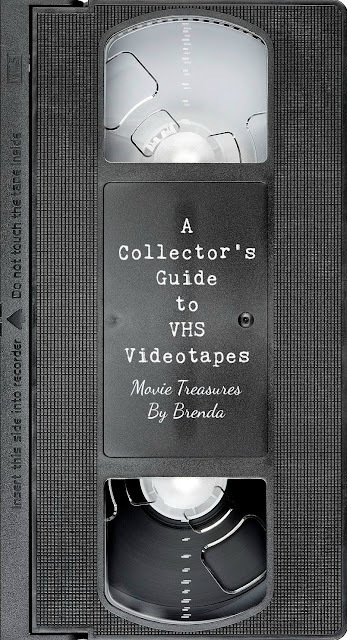 Are you searching for a special film that is only available on VHS? I would love to hear from you! In any case, be sure to subscribe to my blog by using the subscription box on the right side of this page. The Cheaters (1945) Christmas movie. AUTHOR'S NOTE: This page originally written in 2008 and posted on another website. I do still own many videos! It's one of those collections I never use, yet don't want to part with! It wasn't hard for me, however, to transition to DVDs years ago. The VHS tape was often difficult and frustrating with that traveling line that ran across the screen, mostly up and down. So, I'm enjoying my DVDs and hoping streaming online video doesn't make them 'one day' extinct!